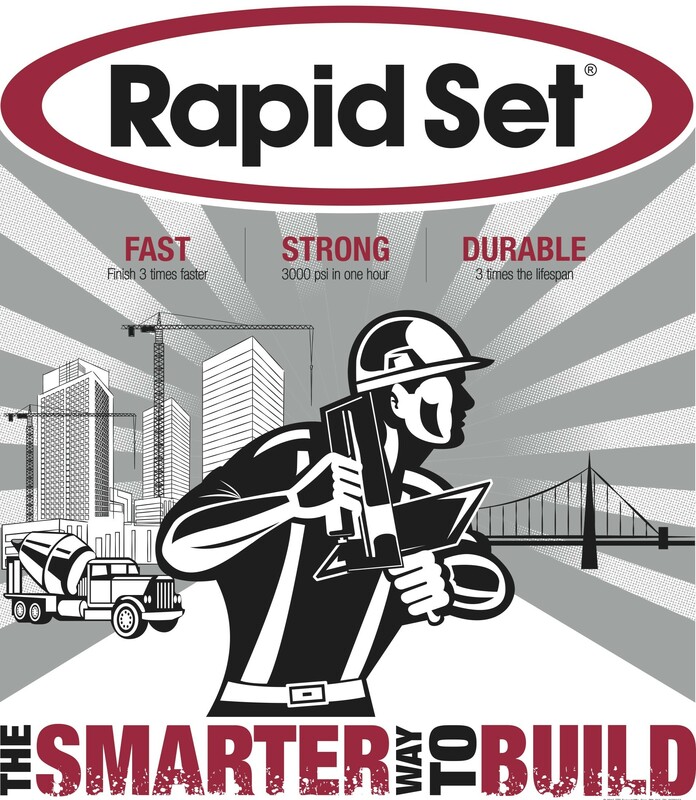 Rapid Set reached out to Wearable Imaging because they were looking for a specific performance polo shirt for their staff. They had encountered a problem with their logo due to the sensitivity of the fabric they had chosen which caused a rippled effect to their logo. Wearable Imaging did a great deal of research to prevent this issue from happening again. Moreover, Wearable Imaging suggested doing the logo on a durable backing along with a debossing of the logo to prevent any rippling, which was a success. 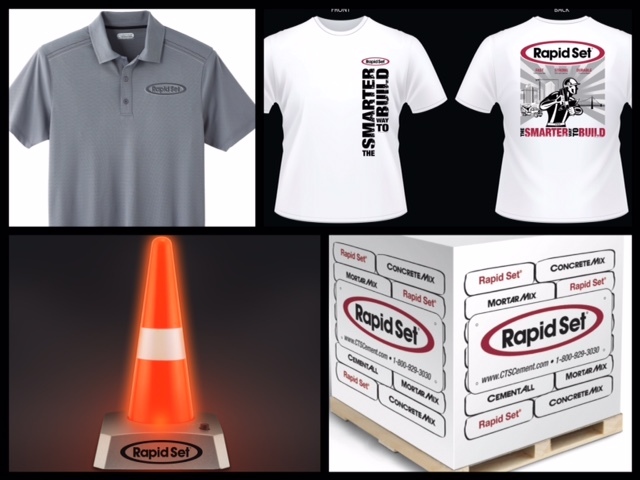 In addition, Wearable Imaging provided several giveaway items for the field reps to giveaway on the job including note cubes, blinking traffic cone, lip balm and sunstick combo, and koozies.